The EOS/ESD Association, Inc. is a professional voluntary association dedicated to advancing the theory and practice of electrostatic discharge (ESD) avoidance. 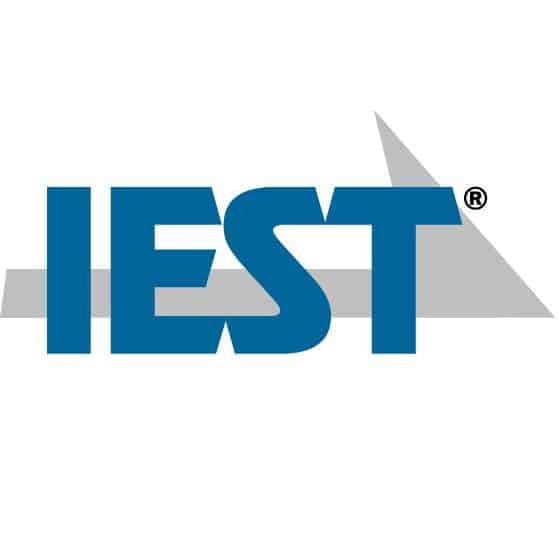 The Institute of Environmental Sciences and Technology (IEST) is the leading technical, nonprofit membership association that connects professionals who deal with controlled environments. The ESA is a nonprofit professional society devoted to the advancement and improved understanding of electrostatics. 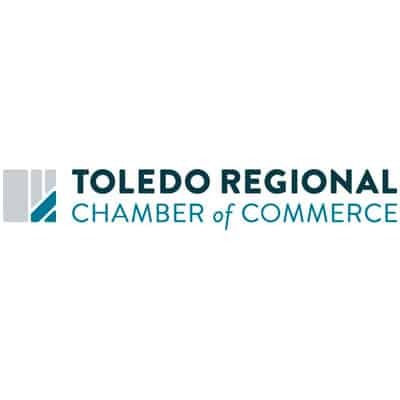 Providing the connections, advocacy and leadership to foster economic growth and prosperity and to make the region a preferred place for diverse talent and innovation.